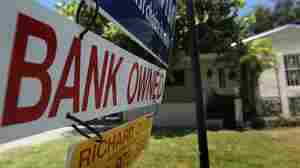 December 2, 2010  Foreclosed homes sold at an even steeper discount to others in the third quarter. 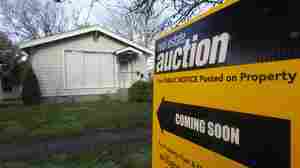 Analysts warn that's a sign the housing market still has some recovering to do. 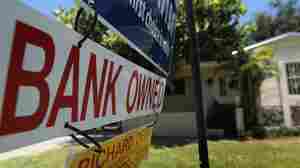 Foreclosures Hit New High; Have You Been Affected? 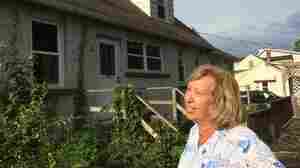 September 16, 2010  One in every 381 U.S. housing units received a foreclosure filing in August. Reposessions soared 25%, to the highest number since at least 2005. Experts say it could take three more years for the market to work through all those homes.